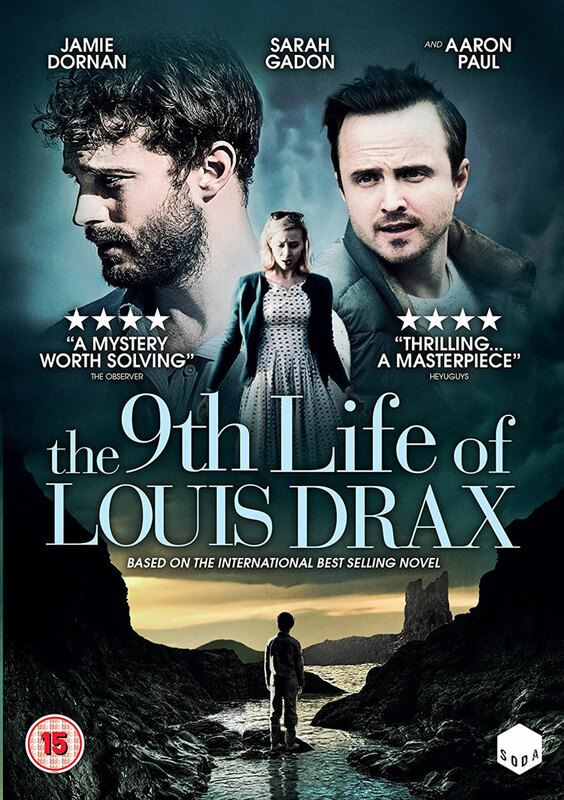 The biggest problem with The 9th Life Of Louis Drax is the constant sense that this is a movie that could have been absolutely brilliant, but it sadly isn’t. It’s not bad, and there’s plenty that’s interesting about it (although it could have been fascinating), but it never quite manages to work out what it’s doing. For decades now, Stephen King has been getting away with premises that in most other people’s hands would have people rolling their eyes and saying it’s ridiculous. However, he manages to pull it off more often than not. 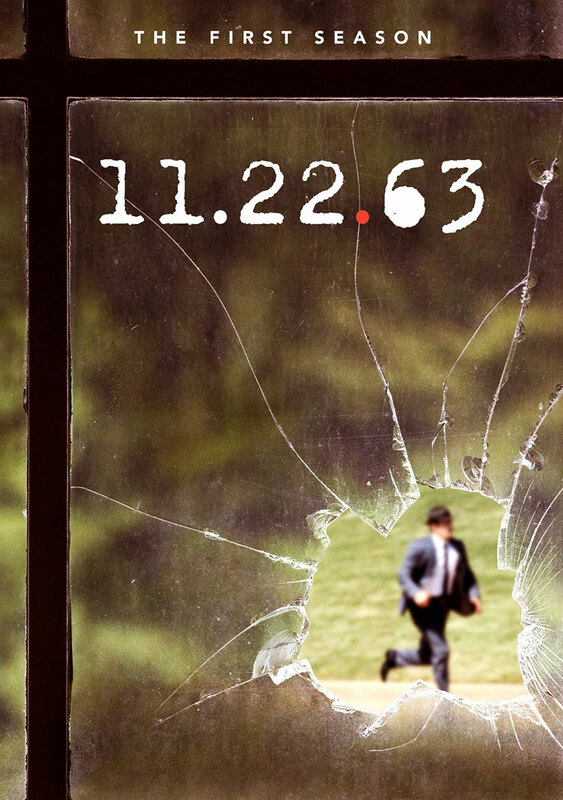 That’s certainly true of the idea behind 11.22.63, where there’s a closet that takes people back to 1960. Why? Well, just because there is, of course. 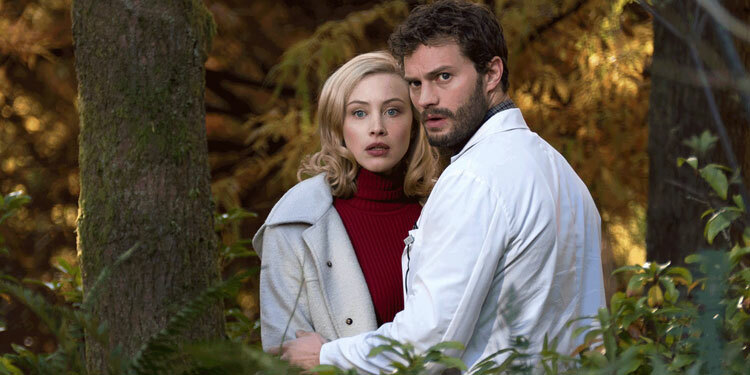 Jamie Dornan isn’t spending all his time in the Red Room of Fifty Shades Of Grey, as before the sequel to that movie arrives, he’s starring in the thriller The 9th Life Of Louis Drax. The first trailer for the movie has now arrived. Many were incredibly impressed with young Logan Lerman’s performance in Indignation when it debuted at Sundance, suggesting it will help many see the Percy Jackson star in a new light (at least for those who haven’t seen Perks Of Being A Wallflower). Now the trailer has arrived so we can get a taste of the Philip Roth adaptation. The movie is the first film directed by James Schamus, best known for being the head of Focus Features and for writing most of Ang Lee’s movies. The movie will be out in the US in July. 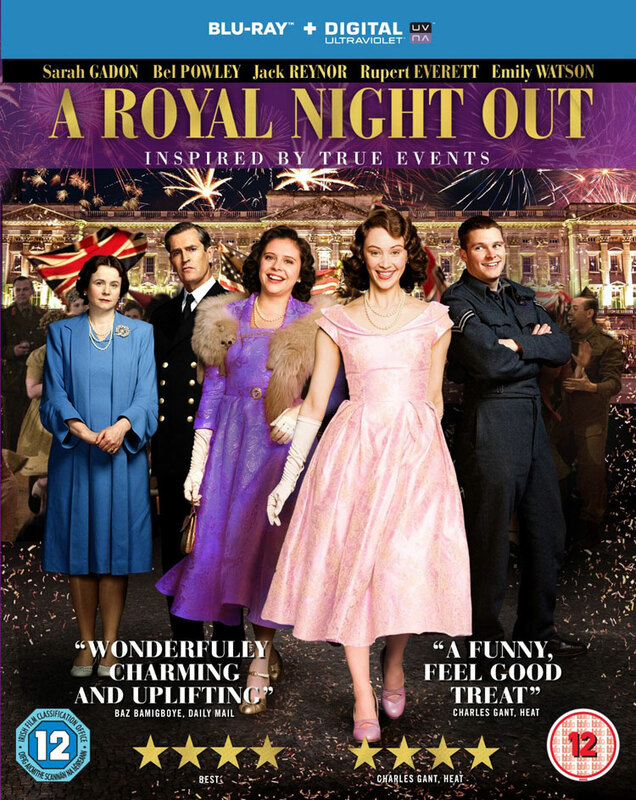 A Royal Night Out takes a small part of a true story and then spins it off into a fiction. The known truth is that on VE Day in 1945, the young British princesses, Elizabeth and Margaret, left Buckingham Palace to mingle with the crowds outside who were rejoicing after years of War. The extremely long-gestating adaptation of Philip Rother’s American Pastoral is slowly making its way to the screen, with Ewan McGregor set to star and direct. However it’s not the only Roth novel that’s getting a movie version as James Schamus is set to write and direct Indignation, which has just added Logan Lerman and Sarah Gadon to the cast, according to Deadline. It’s a good fit for Lerman, who many don’t realise is Jewish himself and so has the right cultural background for the role. 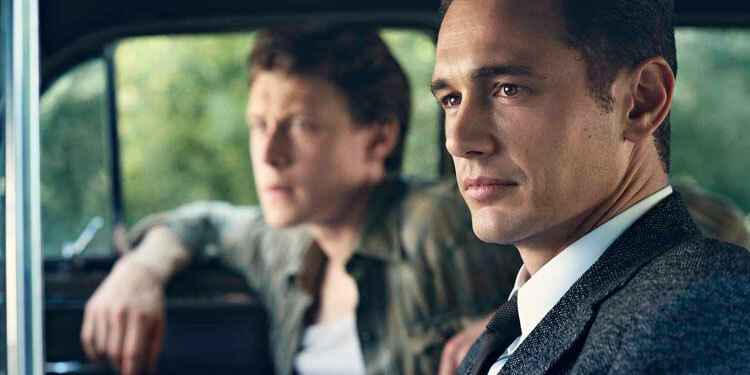 Gadon incidentally has also just signed up for the mini-series adaptation of Stephen King’s 11/22/63, which has James Franco in the lead as a time-travelling teacher who sets out to prevent JFK’s assassination. Back in April we got the first trailer for David Cronenberg’s Map To The Stars, and now we get a fresh look with a UK promo, which shows off the great cast, including Robert Pattinson, Julianne Moore, John Cusack, Mia Wasikowska, Sarah Gadon, Olivia Williams and Carrie Fisher. David Cronenberg is back and this time he’s taking on Hollywood with Maps To The Stars. He’s gathered a great cast to do it, including Robert Pattinson, Julianne Moore, John Cusack, Mia Wasikowska, Sarah Gadon, Olivia Williams and Carrie Fisher. Now the first trailer has arrived, which you can watch right here. Dominic Cooper must like bloodsuckers as after last year’s Abraham Lincoln: Vampire Hunter, he’s signed up to star alongside Luke Evans in Dracula (which has previously been known as Dracula Year Zero), according to Variety. Matt Sazama and Burk Sharpless wrote the latest draft of the screenplay, which blends mythological fiction and real history. The story follows the historical figure Vlad the Impaler (Luke Evans), who was the inspiration for Bram Stoker’s Dracula character. 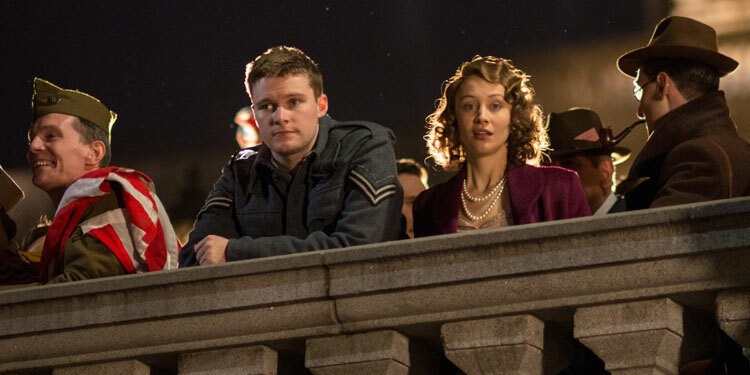 It isn’t clear who Cooper will play, but we do know Sarah Gadon will also appear in the movie. Gary Shore is set to direct. We already knew that David Cronenberg was set to reteam with Robert Pattinson on Maps To The Stars, but now the cast has grown, as it’s been revealed that Julianne Moore, John Cusack, Robert Pattinson and Sarah Gadon (A Dangerous Method) will also star in the movie, according to Deadline. Production on the film will begin this July in Toronto and Los Angeles. Maps to the Stars is both a haunting ghost story and a scathing attack on the celebrity-obsessed society of LA. The plot is about two child actors ruined by Hollywood’s depravity, although we don’t know exactly who each of the actors will play. Los Angeles author and screenwriter Bruce Wagner (Wild Palms) wrote the screenplay.